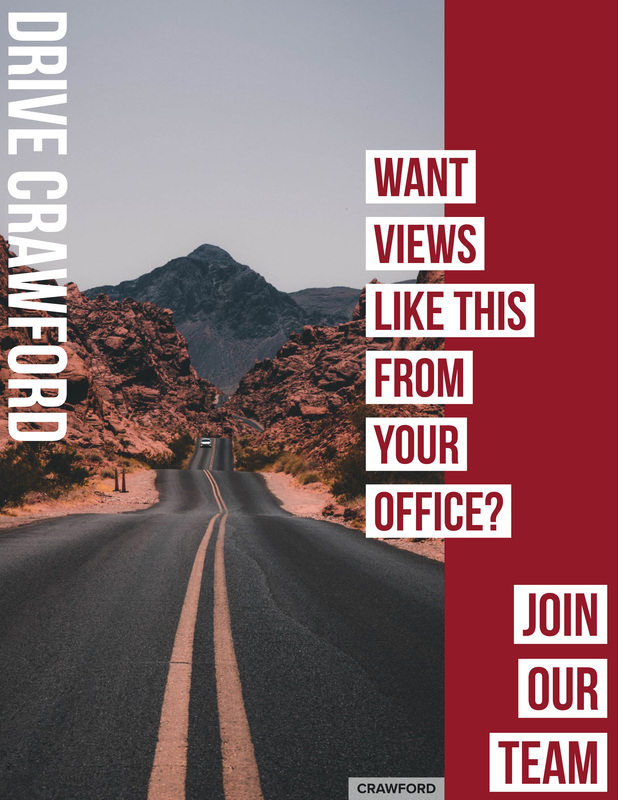 Join Our Team - Crawford Trucking, Inc. 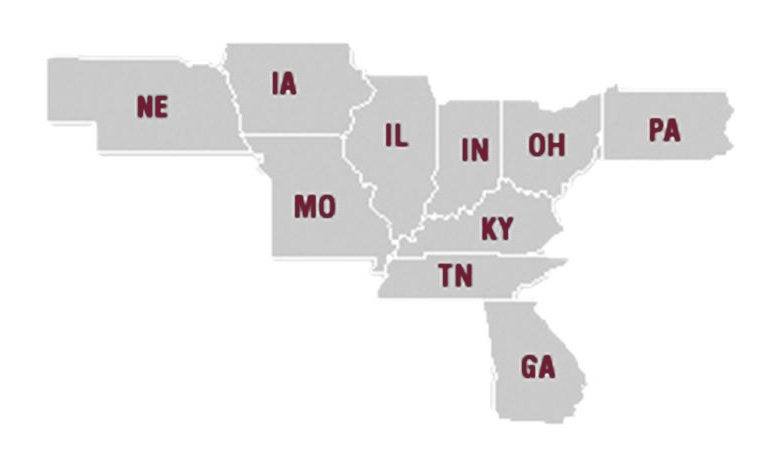 Located in the heart of America, Des Monies, Iowa, Crawford Trucking offers a wide range of career opportunities. We hire outstanding individuals who are interested in working with a compassionate carrier. We put our people first. Crawford establishes partnerships by providing Miles, Money, Home Time, and Respect. Our drivers are the best recruiters we have, and there is a reason for that. Our continued success is linked to the caliber of individuals we employ. In addition to our compassion for our employees, our team constantly works around the clock to ensure safe, scheduled, and timely arrivals of our drivers and equipment. We want the best, so we can be the best. Join our family. Experience the Crawford difference. If you are a safe, courteous professional driver or owner operator who is looking for a better opportunity & live in one of our hiring areas, please contact us. Click below to fill out an application.